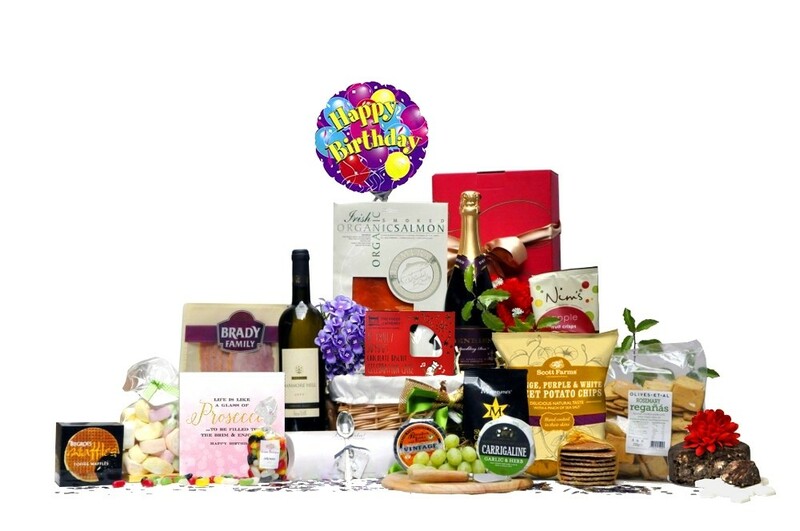 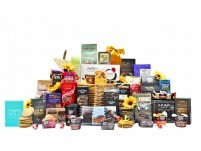 The Birthday Lions Piccadilly Hamper combines continental delicatessen foods with a broad British and European base of distinctive and innovative gourmet producers. 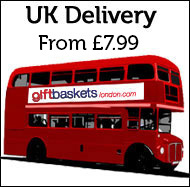 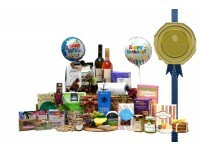 Arrives themed with ribbon and a happy birthday greetings card. 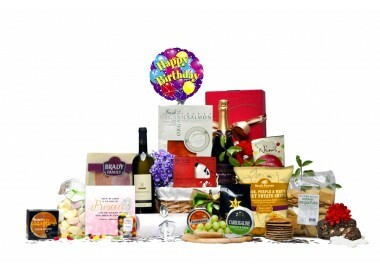 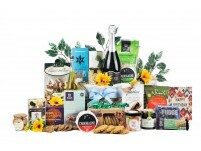 A Birthday hamper filled with enough goodies to last them until their next birthday! 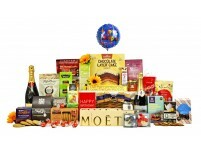 Bursting full of champagne, cake and bakery delights; including cake, muffins, cupcakes, chocolates galore, tray bakes & biscuits.